Rashida Jones: I was obsessed with them growing up. Amy Adams: It's like every kids dream. Jason Segel: Just to even be a part of this is crazy. They really do stand the test of time. Alright, let's time it from the top. Kermit the Frog: What's the movie about? Ok, ok, well. What do you think it's about? Fozzie Bear: I have no idea. 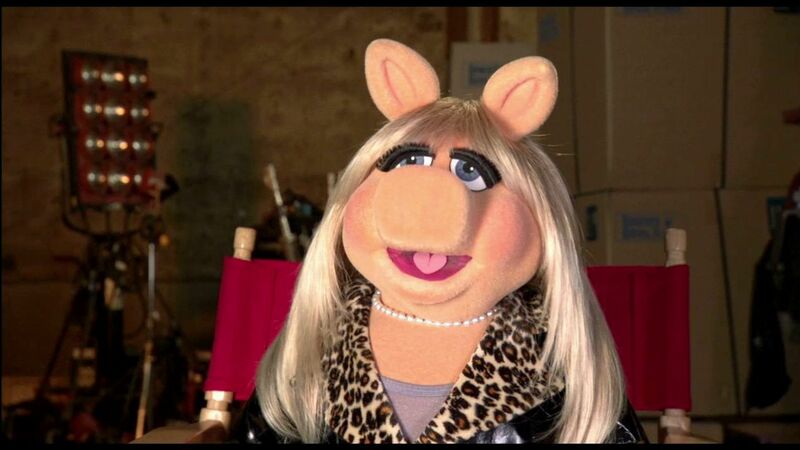 Miss Piggy: This is the Muppets. The Muppets, okay. Starring moi, Miss Piggy. Yes. Statler and Waldorf: I've always dreamed of being back here. Dreams? Those were nightmares.